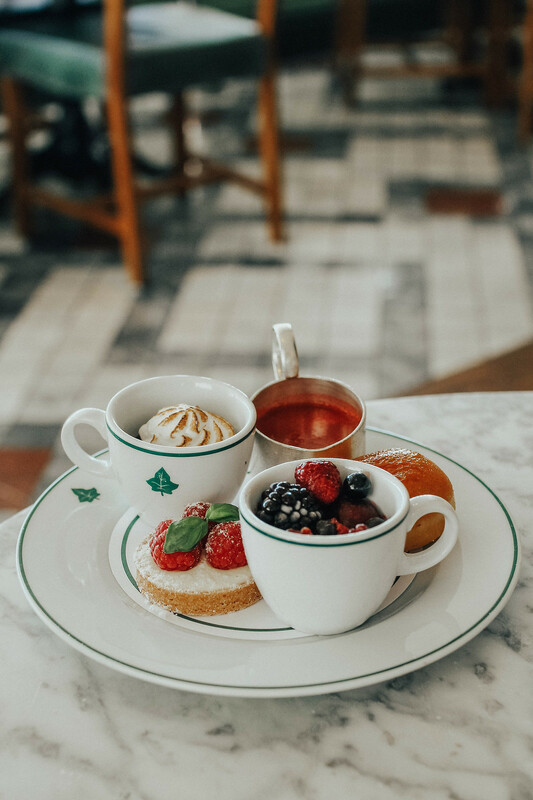 It’s no secret that I’m rather quite fond of an afternoon tea. 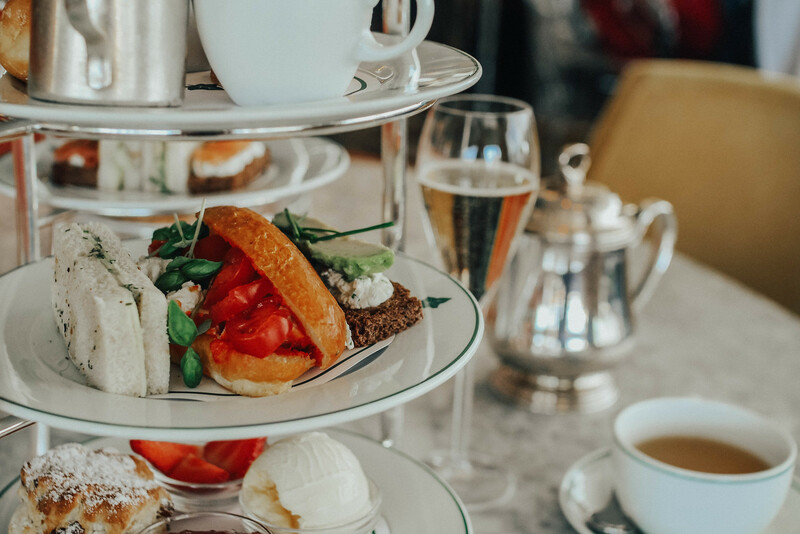 Something that’s so quintessentially British, it’s hard to go wrong with lashings of cake and champagne on a gorgeous spring day in the city. 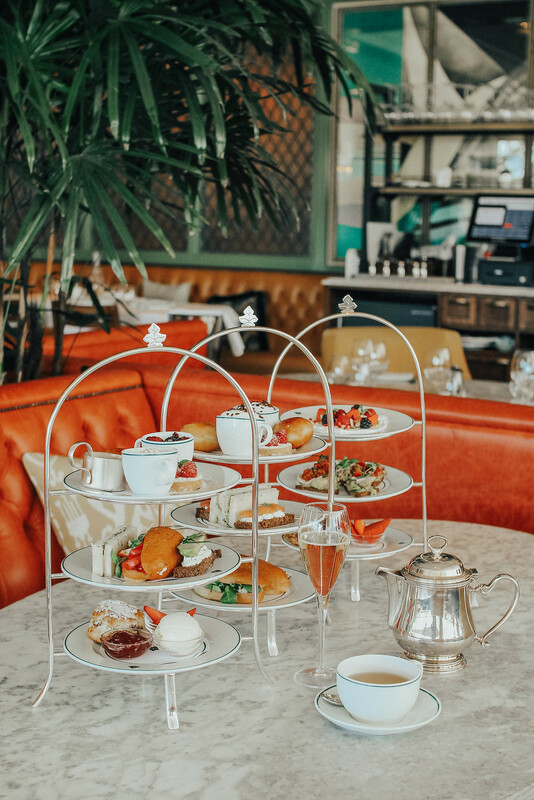 Offering a classic afternoon tea with a contemporary twist, Edinburgh’s Ivy on the Square serves up a comprehensive three delicious options for afternoon tea. 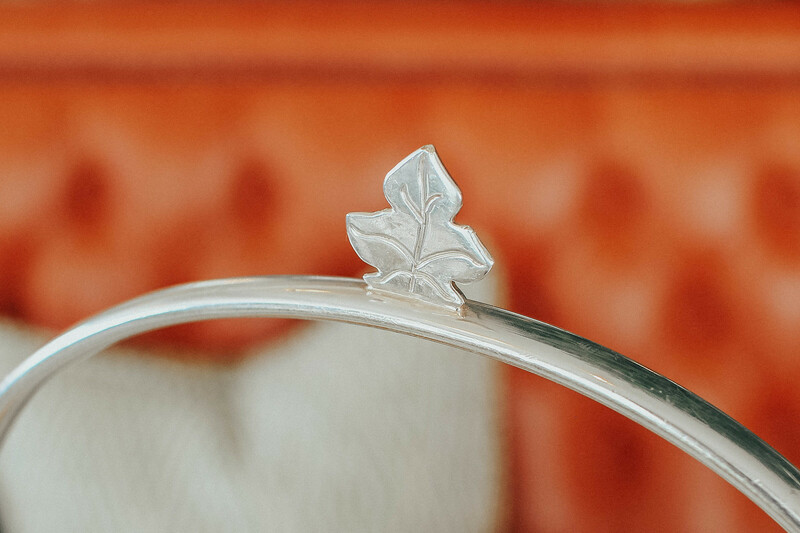 Basking in the sunlight of the floor to ceiling windows, The Ivy is serious Pinterest goals when it comes to interiors. 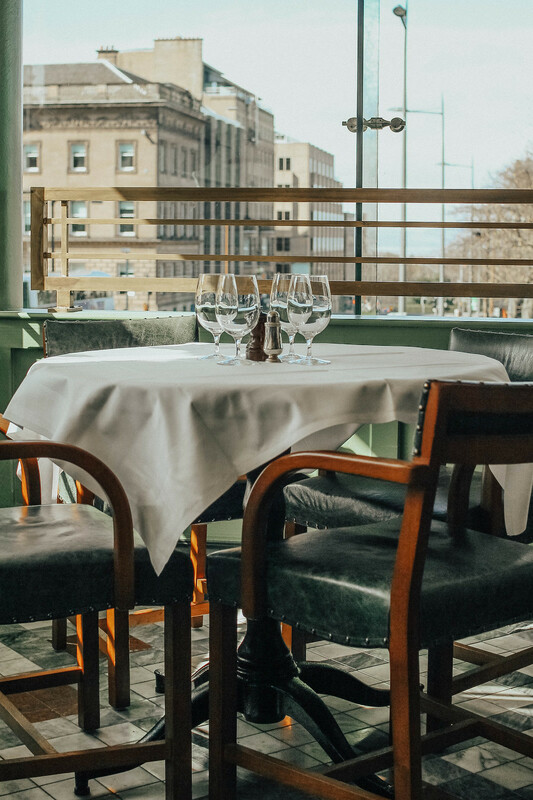 With marble tables and pops of colour, you almost forget to focus on your food. Though when it comes to cake, that’s a pretty hard one for me. 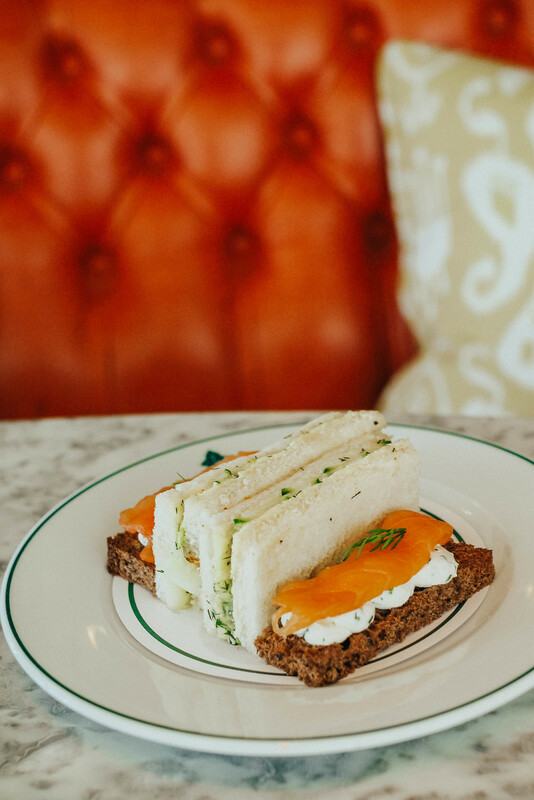 Serving traditional classics with a twist, the menu offers the likes of brioche rolls stuffed with truffled chicken and smoked salmon sandwiches on a dark rye bread with cream cheese and chives. Even the most classic of them all, a cucumber sandwich, has been given the special treatment with a sprinkling of dill. Once the savouries have been devoured, it’s time to move onto my favourite part, the dessert. Starting with a fresh warm fruit scone piled high with cream and jam (or should that be jam and cream?) 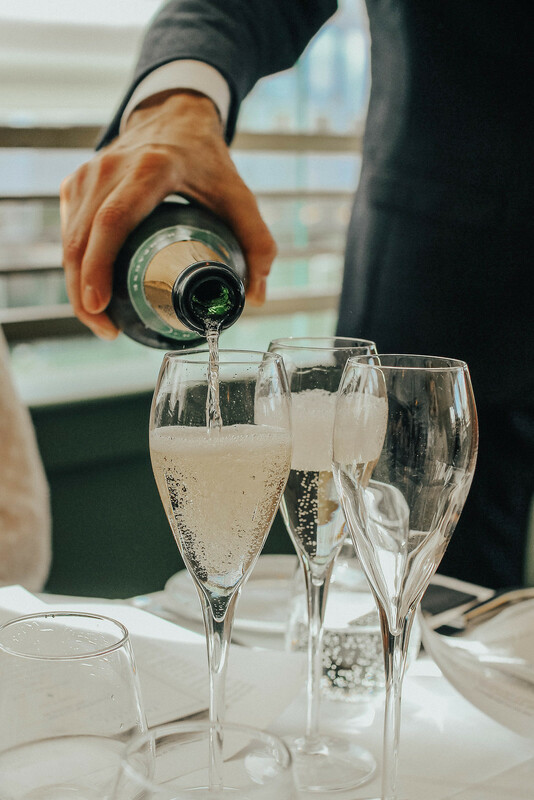 it’s time for a top up, both of tea and champagne of course. 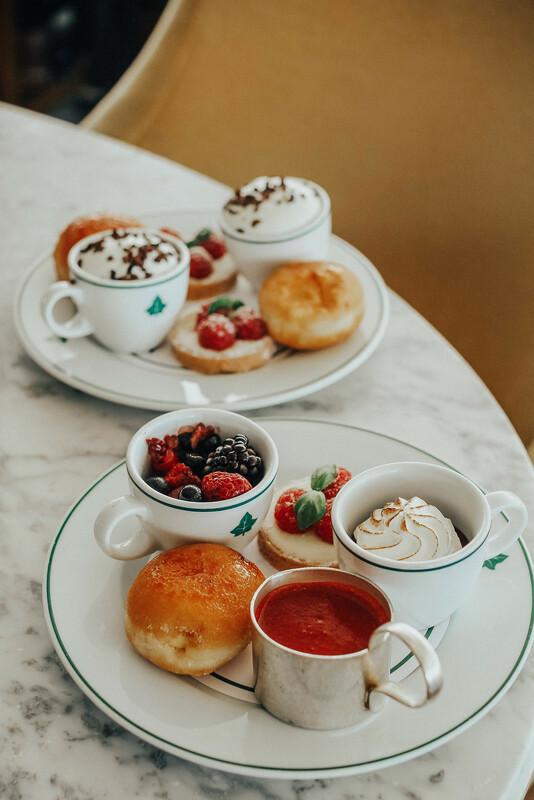 Other dessert delights include a raspberry cheesecake, chocolate and salted caramel mousse and my personal favourite, a creme brûlée doughnut, filled with vanilla custard. Divine! 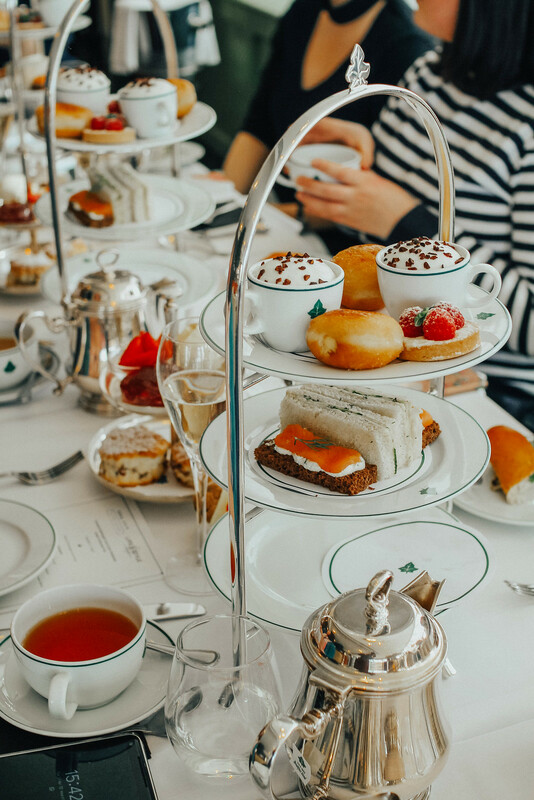 Afternoon tea at The Ivy is served from 3-5pm daily serving up treats perfect for every occasion. 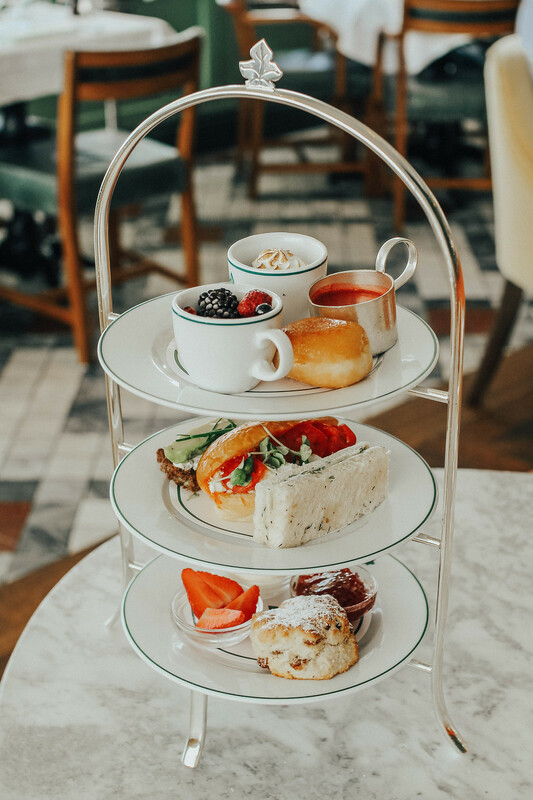 Prices start at just £7.95 for a traditional cream tea, or if you’re looking to spoil yourself, a full afternoon tea is priced at £17.95 per person, or for a little extra luxury why not make it a champagne tea for £25.95 per person. 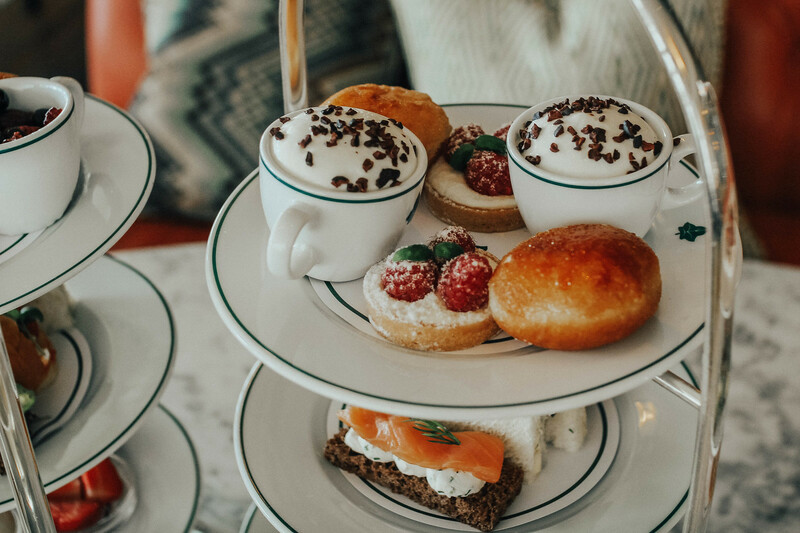 With this year’s Edinburgh Life & Style event getting underway again on the 5-6th of May, it’s the perfect way to end a day of pampering, where you can indeed - have your cake and eat it.